“We came to Morocco to stay in the north until the time was right to force our way through the Ceuta fence. We have no other choice,” said Aboubakar, a 25-year-old sociology graduate from Guinea who withheld his surname for fear of repercussions. “We received tip-offs that trafficking networks were emboldened after the July crossing into Ceuta and were preparing large-scale assaults on security forces at the border this summer,” he said. 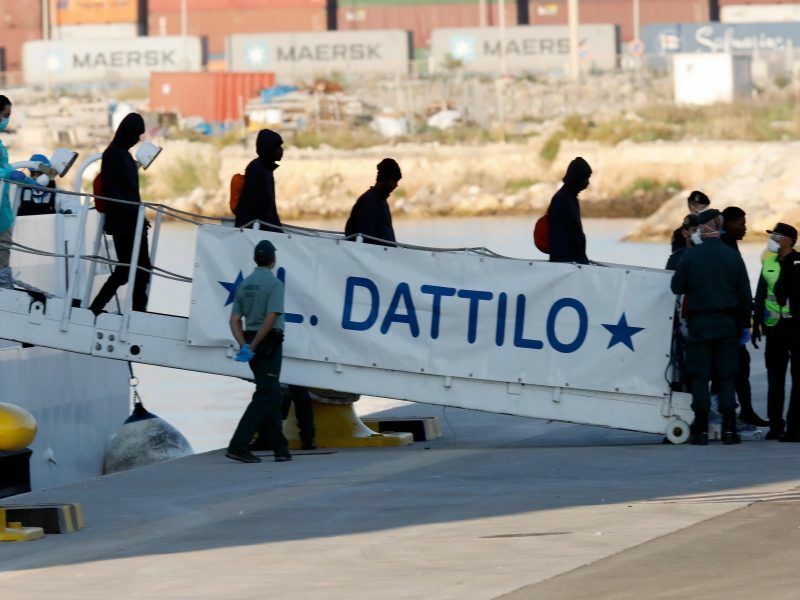 Opposition politicians said the expulsions clashed with the tone set by new Socialist Prime Minister Pedro Sánchez when he welcomed a ship full of migrants turned away by Italy in June. 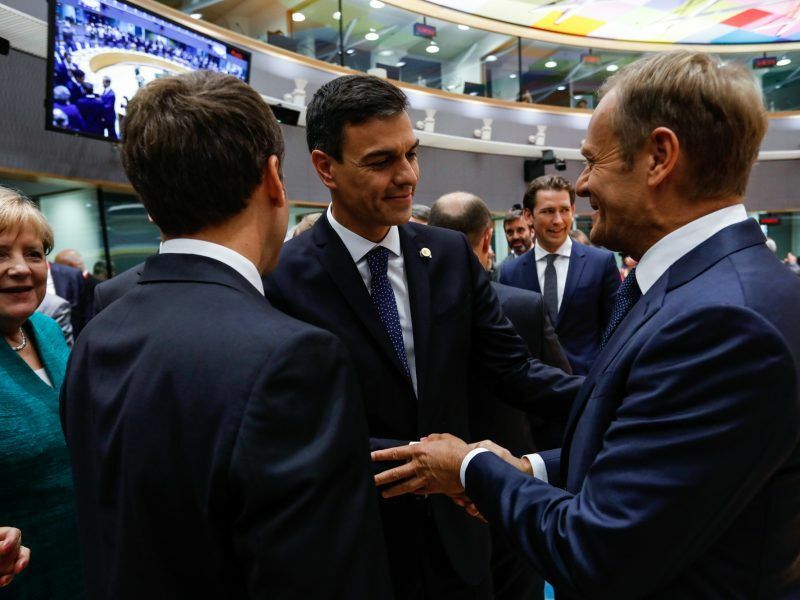 No far-right party has been in parliament since Spain’s right-wing dictatorship ended in 1975 but the nationalist Vox party has criticised Sánchez over migration and his government’s minority means a new election may come before it is due in 2020. Morocco, which other Africans can visit without visas, became the main launchpad for Europe in July after Italy’s tougher line and EU aid to the Libyan coastguard stemmed flows from Libya, where people-smugglers had thrived. 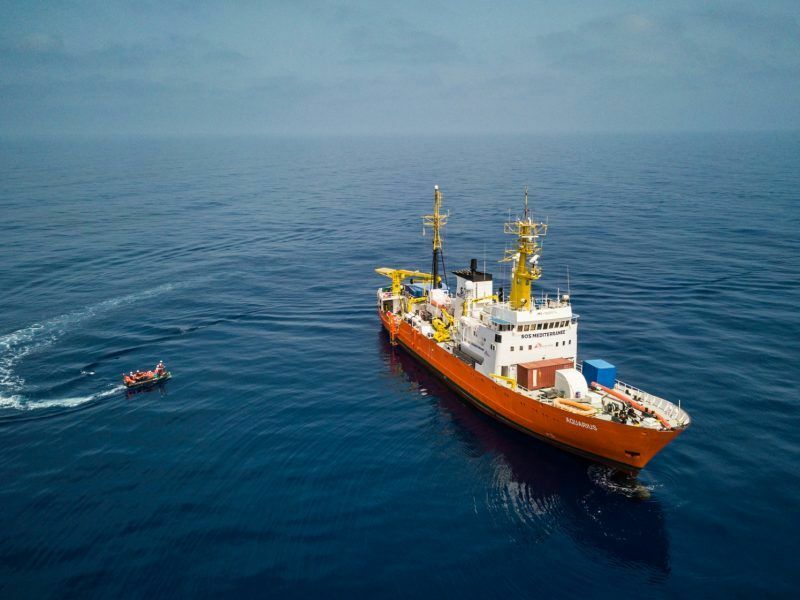 “The presence of some nationalities that in the past had mainly passed through Libya indicate that some migratory flows may have shifted to the Western Mediterranean route,” the European border agency Frontex said on Friday. Reuters found a dozen migrants hiding in the forest near Tangier some 70 km from Ceuta — sleeping rough on blankets. 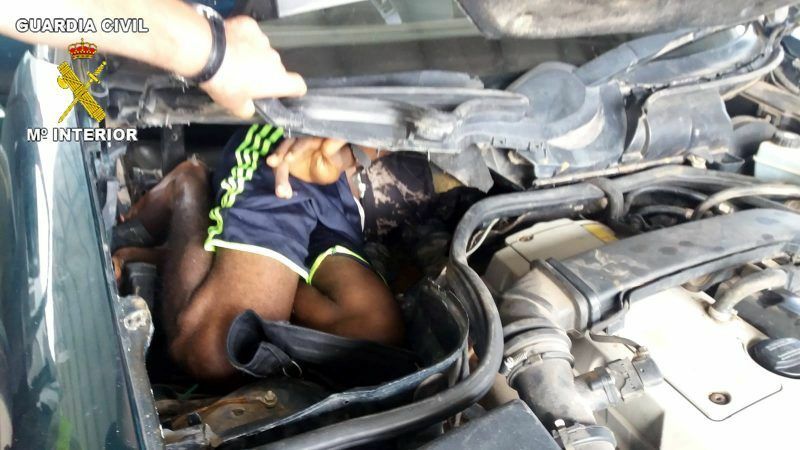 “We were arrested in our houses early in the morning in late August, taken for identification at a police station and then handcuffed and forced into a bus,” said Aliou, a Guinean national, asking like others not to use his full name. He had to leave all his belongings in his rented apartment in Tangier. “We were given just one sandwich on the 10-hour trip before being abandoned near the city of Tiznit,” he said. Six days later he and other migrants managed to return to the forest near Tangier but they expect authorities to come back any time in what migrants call a “black man hunt”, because it excludes Moroccans and Syrians who also try to cross to Spain. “Now, I will stay here until I get a ticket to go back to the north to pursue my dream of reaching Europe,” he said inside a tent made of remnants of wooden boxes and blankets. Seventy-four trafficking networks had been dismantled since January, he said, adding that the kingdom spends at least €200 million annually to keep its borders safe. 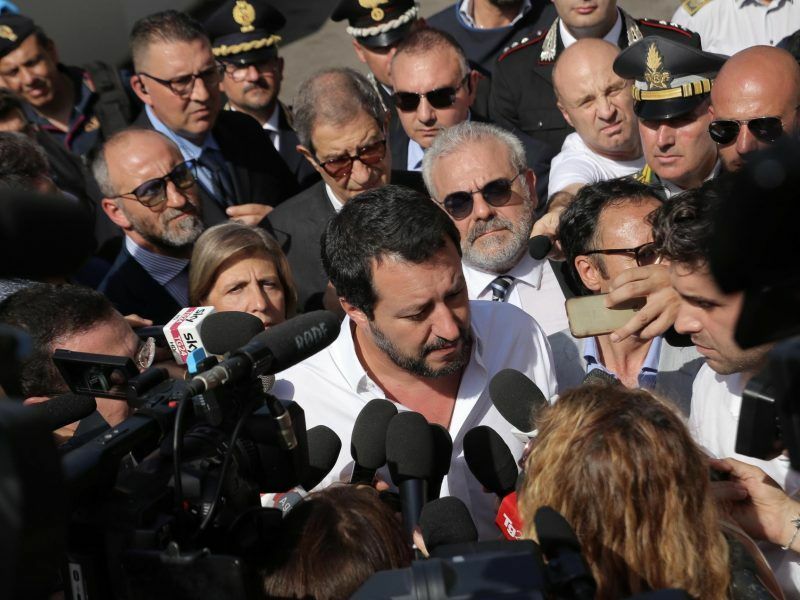 He dismissed reports of human rights violations, saying that sending migrants to the south “takes place in full compliance with the law”. A coalition of Sub-Saharan community associations in Morocco (ASCOMS) said “excessive use of force” during expulsions caused the deaths of two Malians last month. Officials reject this account. In the Tangier district of Branes where many sub-Saharans live, Aissatou Barry, who has been in Morocco for eight years after fleeing Ivory Coast, said police raided her house at 5 a.m. on 9 August. Even though she has a residency card, she said she and her children were taken with others to a police station and only let go later in the day. When she returned to the house she rents for €410 per month, her valuables had been stolen. “I have always considered Morocco my home, now after this raid I no longer feel so,” she said.